A clogged toilet is more than just inconvenient, it can also lead to flooding in your bathroom if you aren’t careful or excess damage to your pipes. Minor clogs can sometimes be cleared with a plunger, but more often than not there are situations where recurring clogs require the knowledge and tools of a professional. 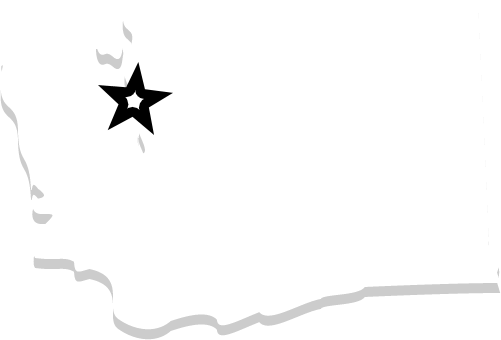 Bob Oates Plumbing, Sewer, & Rooter is your Bellevue resource for high quality, efficient toilet repair. Our team of industry professionals can help you restore your toilet to full capacity and avoid pesky clogs in the future. There are many household items that can cause your toilet to back up, even ones that you might not suspect. Certain materials will not break down and will block your Bellvue sewer lines preventing them from properly functioning. In addition to the usual suspects, foreign objects like small toys, kitty litter, food, or other strange objects can be accidentally flushed down your pipes. Most commonly, however, clogs aren’t caused from inside the house at all. Invasion of tree roots can significantly block or even completely close off your sewer line, resulting in widespread clogs or back-ups. Our experienced Bellevue team can accurately locate and treat a wide variety of clogs or other plumbing problems affecting your sewer line. Our trenchless repairs are minimally-invasive, preserving your yard and other features. We utilize industry-leading technology that can effortlessly clear blockages, including invasive tree roots. In addition to unclogging your toilet or clearing your sewer line of foreign materials, our crew can also repair the toilet itself. Toilets that are leaking, constantly running, or broken are no problem for our skilled technicians. When your pipes are damaged, we can also line your pipes with an ultra-strong epoxy resin that fills in cracks or other damage to restore your pipes to like-new condition. 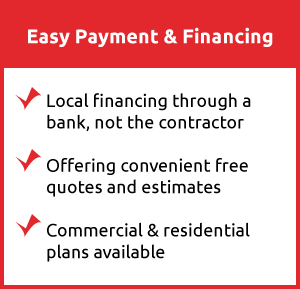 We will only recommend what is necessary based on your unique situation to save you time and money. Once your sewer lines are cleared of obstructions and all necessary repairs have been done, it is crucial to keep your sewer lines clear in order to avoid future problems. The only items that should be going down your toilet are human waste and toilet paper. All other paper products, cleaning products, or foreign objects should be disposed of properly and not flushed down the toilet. Carefully watch children and pets to ensure their curiosity doesn’t get the better of them – and your sewer line. Maintaining your clear sewer line will help you avoid costly repairs in the future. 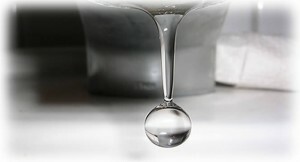 Do-it-yourself methods of unclogging your Bellevue toilet will only mask the problem instead of solving it completely. 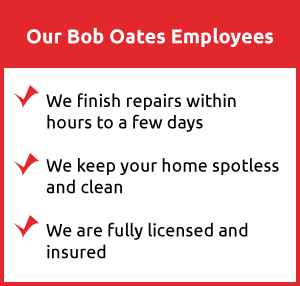 Our friendly, attentive team at Bob Oates Plumbing, Sewer & Rooter has been serving Bellevue and the surrounding communities for over 20 years. Our cutting-edge techniques and high-quality equipment will minimize the impact to your routine and ensure the absolute best results. Call our friendly associates today to assist you with all of your sewer and drain needs.